Last edited by Kowy; Dec 18th, 2009 at 12:46. We are just back home after an incredible tour of New Zealand and Australia! Thank you to all the fans who came out to support Tritonal. 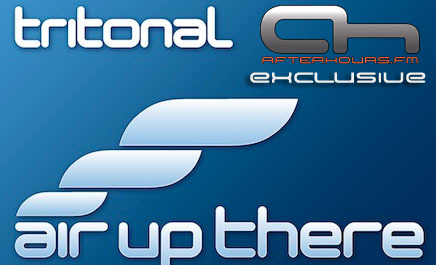 We have an exciting episode of Air Up There in store for you today, and have also finished our AH.FM End of Year Countdown set. Air Up There is available as a free podcast, so please feel free to click on the link below! Tritonal will be playing with Ferry Corsten New Years Eve at the Travis County Expo Center, and we want to wish each of you a Happy Holiday season whereever you are in the world! Todays show is going to be off the hook!!! This is something I needed right now ;) What's this tune, anybody knows? what was the first tune with amazing vocal? just tuned in =) good morning fellow AHers!